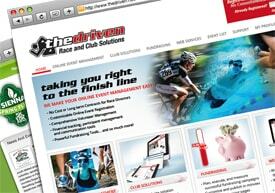 The Driven can develop Web Applications / custom software that will take your organization to the next level. Our experts have created The Driven's own online products (Event Management, Club Solutions and Fundraising, Business Administration software) and are ready to make your concepts a reality. The Driven's professional Mobile Apps Development team designs and builds custom mobile applications that will enhance your customer's user experience, integrate seamlessly with your current website, and promote recognition of your online brand. Utilizing the Magento platform can allow for robust eCommerce functionality and multi store capabilities. Are you looking for a company who can help you install, maintain or upgrade your Magento eCommerce shopping cart system? 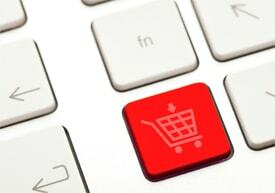 The Driven's team of expert Magento programmers can help. WordPress is a blogging platform of choice today, and is on the way to become the CMS platform of choice for the future. Are you looking for a WordPress Professional who can provide you with expert WordPress consulting and development services? The Driven can help. Our staff of designers and programmers are ready to assemble a custom website meeting your organizations needs. Our websites range from informational / brochure style all the way to E-Commerce or Business or anything in between. The Driven will work with you to gain a full understanding of your sites functionality requirements and vision for appearance. We then will go through a Create & Approval process to make sure you get exactly what you are looking for.